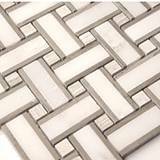 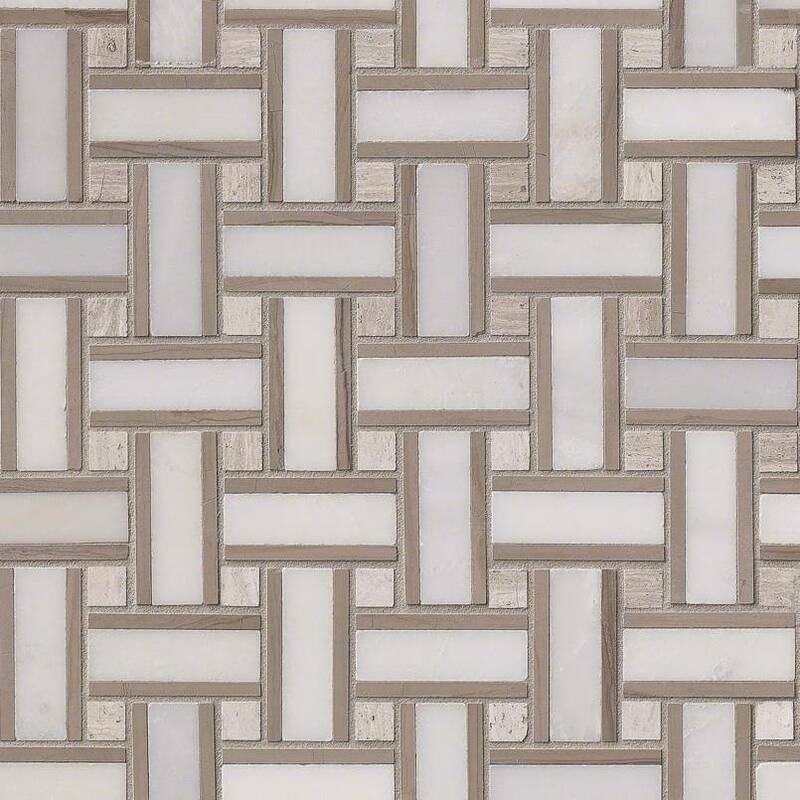 This marble mesh-mounted mosaic tile features an attractive basketweave pattern. 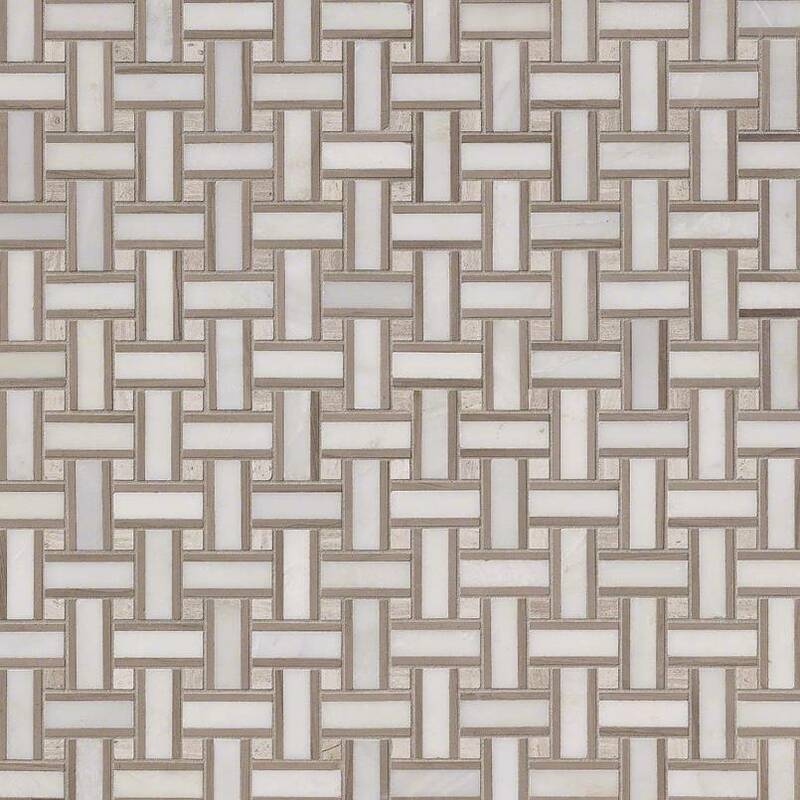 Renaissance Basketweave has a honed finish and is a distinctly natural stone that highlights the various shades of white and off-white with a light sheen. 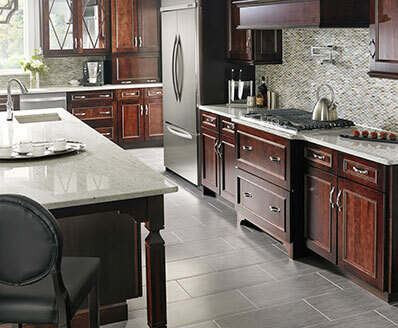 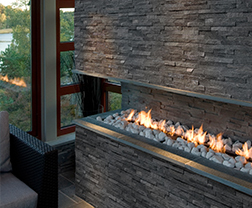 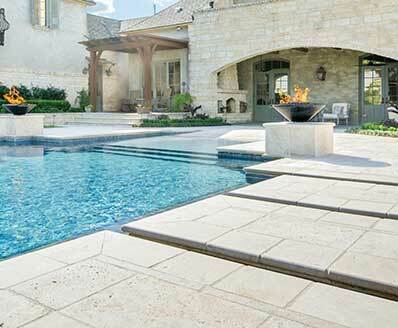 Appropriate to use in both residential and commercial settings, including walls, flooring, and countertops.